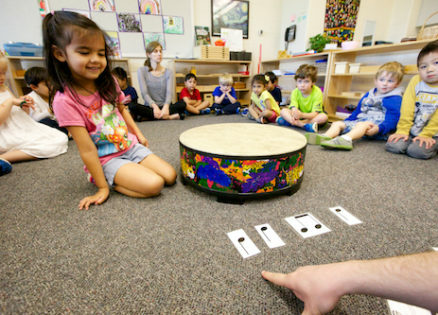 Our Extended Day Montessori program is available for our three and four year old students. The programs runs from 12:00 PM – 2:45 PM, five afternoons per week. Our program is carefully designed to be an extension of our Morning session. Our dedicated staff strives to make the learning process an enjoyable experience that will ultimately lead to a natural love of learning. 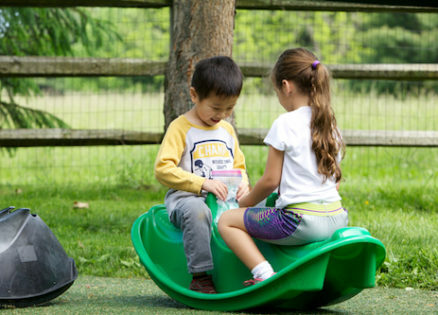 The Extended Day program supports the social, emotional, cognitive, and physical development of each student. Throughout the week, the children will participate in a variety of activities such as, music, arts & crafts, playground time, and social interaction.